Security tokens are the new financial assets that have emerged because of the two reasons — stronger regulation and the separation of speculation from the utility tokens. These Gen-2 tokens have the potential to provide a range of financial rights to the investors such as equity, dividends, voting rights, profit share rights, buy-back rights etc. The security token offerings have not only offered businesses an alternative to the traditional investment but also enhanced the trust level with SEC compliance that conventional crowdfunding ways were lacking. With this financial innovation, firms have been able to receive funds from the global community and potential investors have also found a way to expose their assets to emergent businesses. 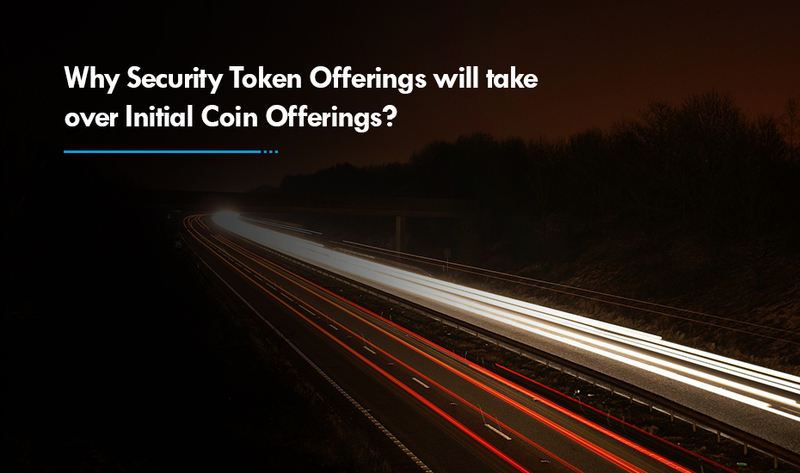 Crypto specialists are convinced that security tokens have opened the doors for the holders to invest in the illiquid assets. As per that ICORATING reports, STO has witnessed a steady surge in the interest during 2nd and 3rd quarter of 2018. The number of projects offering security tokens was escalated by 1.66% Q3, while the share of projects offering utility tokens was reduced by 10.07% straight away. This innovative method of crowdfunding has reshaped several industries such as real estate, fine arts, charity, betting market, music industry etc. Though these industries are reaping the benefits of this innovative way of crowdfunding, real estate has taken the center spot as this is the market which has been disrupted by STO on a large scale. 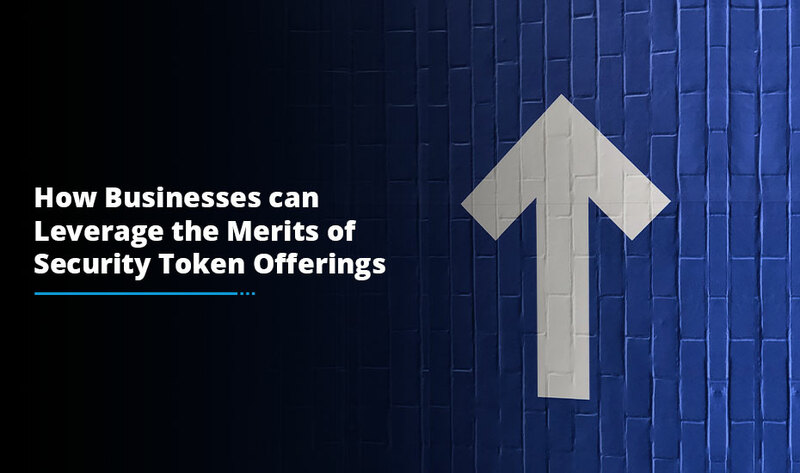 Since security tokens function as equity or debt securities and are regulated by the SEC, the shareholders can use them to purchase rights to shares to an array of properties. 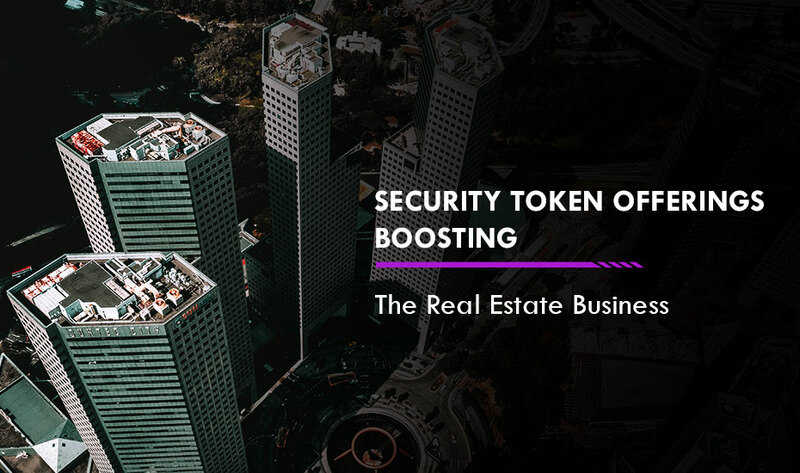 Crypto analysts believe that security tokens operate like REITs, which are mutual funds used to invest in real estate properties. The process of tokenization of worldwide real estate assets depicts another potential opportunity for security tokens i.e. liquidity. In earlier days, real estate investments were considered to be illiquid, which was the biggest negative attribute of this market. It affected the investments command, imposing an illiquidity discount on the underlying asset’s true value. Global Investment Pool: Previously, most lucrative real estate investments were limited to a number of wealthy investors capable of raising heavy investments sums instead of many investors with small investment sums. It also offered those privileged investors the leverage to bargain for a greater stake of property. The security tokens coupled with blockchain technology enable a host of people from all over the globe to invest in a single property along with ensuring security, privacy and maintaining proper records. This blend also results in mitigating the leverage of investors, thus boosting liquidity in the real estate industry. The experts have anticipated that soon there will be more opportunities to come forth to increase the liquidity. And this will be possible when security token holders and investors will be enabled to resell their tokens —much like reselling one’s shares. Less Entry Cost: A security token doesn’t necessarily have to be sold as a whole unit. The code underlying the token can allow it to be subdivided, enabling the issuers and holders to sell divided token at less cost due to fractionalization. This permits smaller investors to participate in the market investment and offer more opportunities for diversification for well-off investors. Standardized Transactions: Since tokens are built on the blockchain technology, the transaction of real-estate tokens can be executed using standardized smart contracts, which can’t be individually negotiated and the terms of which are implemented automatically, substantially mitigating the transaction cost. The advent of security token offerings has changed the way people invest in real estate all over the globe. Soon it will also disrupt the other industries looking for gathering millions of capital for their business ventures. 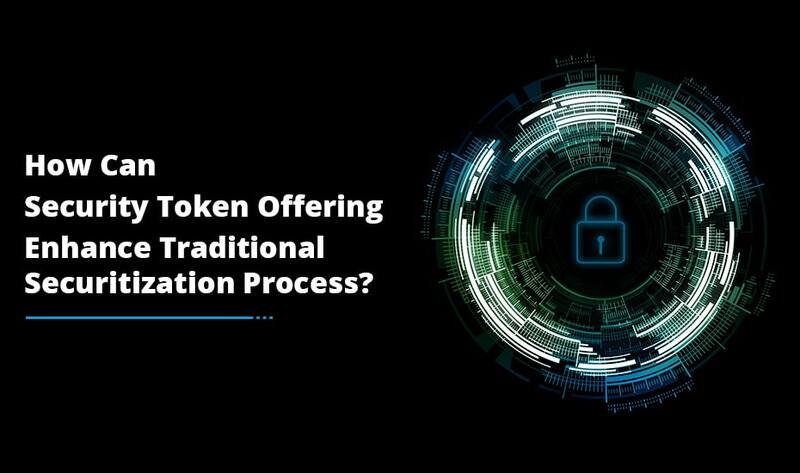 But, it requires an innovative approach and strategy for successful security token offerings as tokenization is subjected to many legal aspects. If you are also planning for security token development for the enhancement of your business, then consult with experienced securities, tax and real estate professionals. They can provide you guidance about the development and launch of the token by rolling down unnecessary risks and costs.